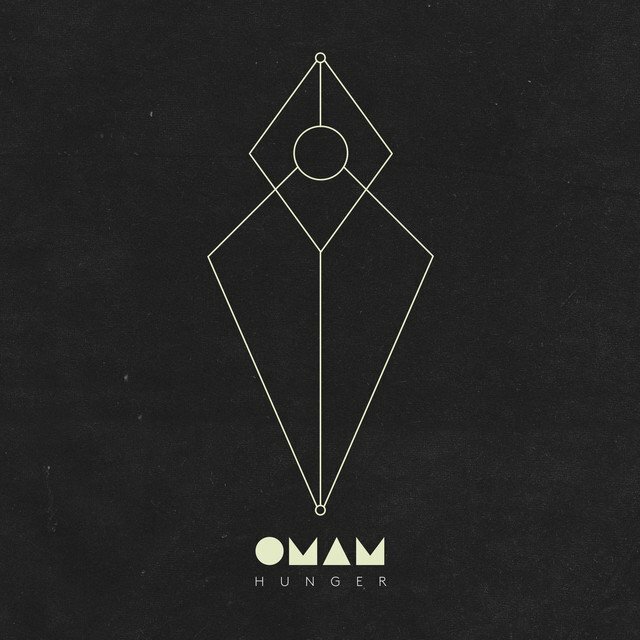 For the fourth single to be released off their upcoming album, Beneath the Skin, Swedish indie-folk band Of Monsters And Men just dropped the track "Hunger," available for streaming above via Spotify. As with the other singles for the new album -- "Empire," "I Of The Storm," and "Crystals" -- this track has a much more mainstream pop sound than the music from their first album, My Head Is An Animal. While still similar to their older catalogue, this new sound trades in the fast strumming, hollering, stomping, and harmonizing of recent indie-folk popularity (See: Mumford & Sons, The Head And The Heart, Punch Brothers, etc.) for a more controlled sound. There is a calculated build-up in this track, leading to an explosion of sound in the chorus and finale. In addition, "Hunger" hits all the notes it needs to: an initial focus on emotional vocals, a bass-heavy drum beat, a somewhat strummy instrumental, and even a hook to then repeat over said instrumental. Everything on this track is what you would expect from an Of Monsters And Men hit, and yet it doesn't have the quite same feel. Only time will tell if the decision to sacrifice some of their edge and unique energy for a cleaner and more mainstream sound will pay off, but if "Hunger" is just a step towards a new sound for the band, it could be interesting to see where it will take them. Beneath the Skin is set to be released June 9, but you can pre-order it on Amazon (Vinyl, CD, MP3) now. For more music, news, and tour dates from Of Monsters And Men, check out their Zumic Artist Page.